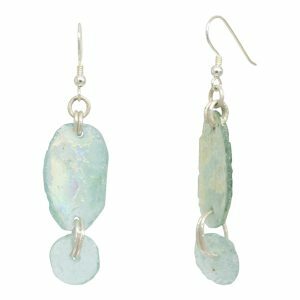 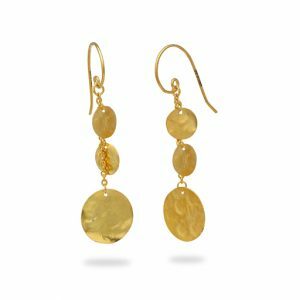 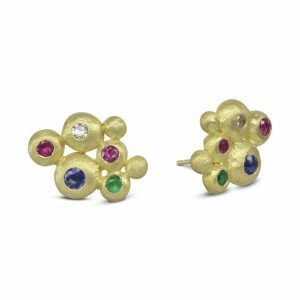 Popular for millennia, earrings and eartsuds just compliment the face like nothing else. 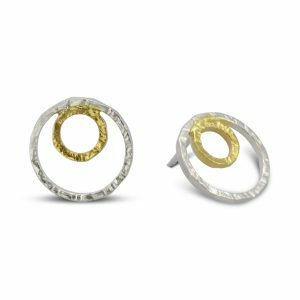 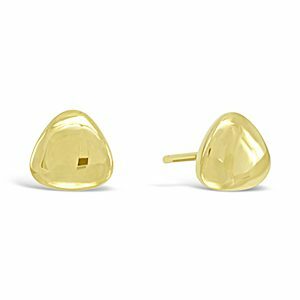 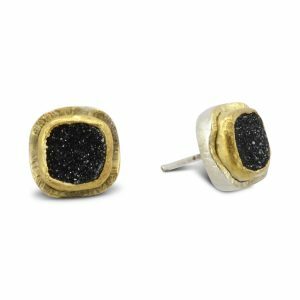 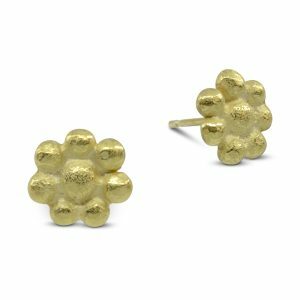 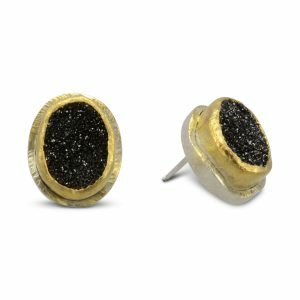 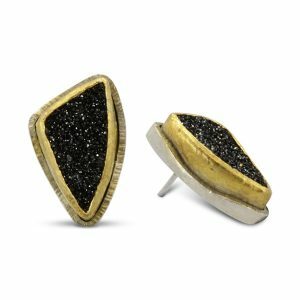 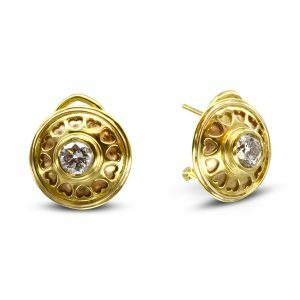 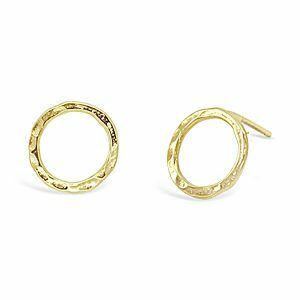 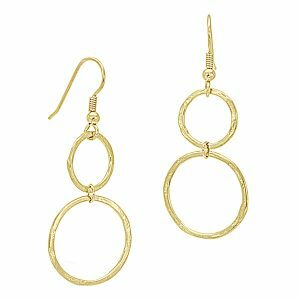 Our range is huge, from simple hammered silver studs to splendid gold and diamond drops. 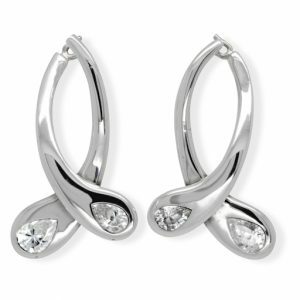 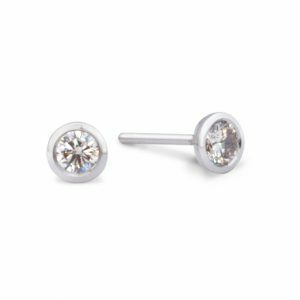 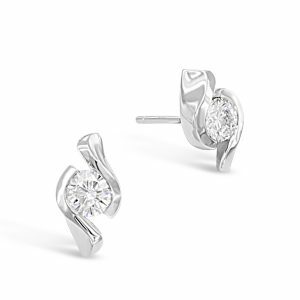 We have well over a thousand designs from simple hammered silver earstuds to the fantastic diamond and sapphire platinum moi et toi hinged earrings. 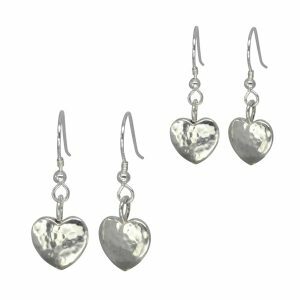 We can’t show you then all here but aim to give you some ideas if you need a special gift or want to commission something for a special birthday or anniversary. 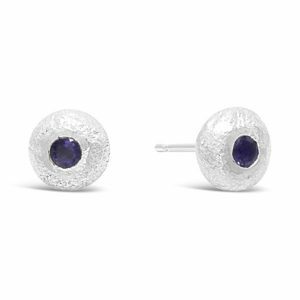 Trillion, square and round rough cut amethyst and silver earstuds. 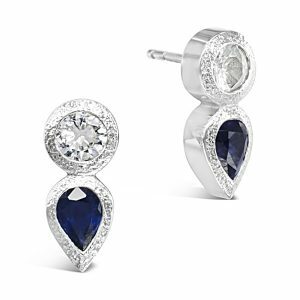 Teardrop and marquise rough cut lapis lazuli and silver gilt drops. 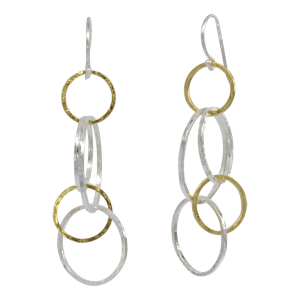 Beaded pearl drops to match our popular necklaces and bracelets. 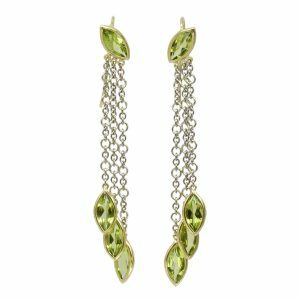 Teardrop tassle earrings with faceted tourmaline pear drops. 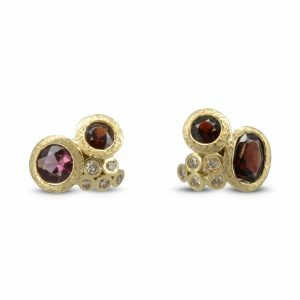 Silver, gold and garnet random nugget earrings. 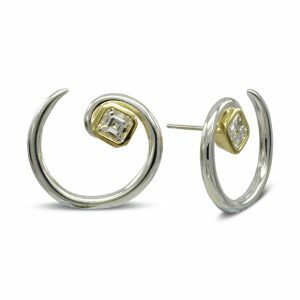 2ct diamond earstuds in a rubover setting. 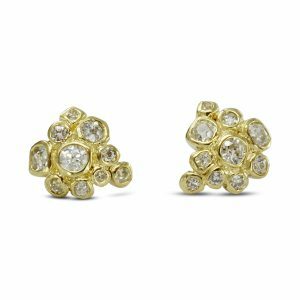 Choose from round, square, pear or marquise shapes.